ELAS Kft. 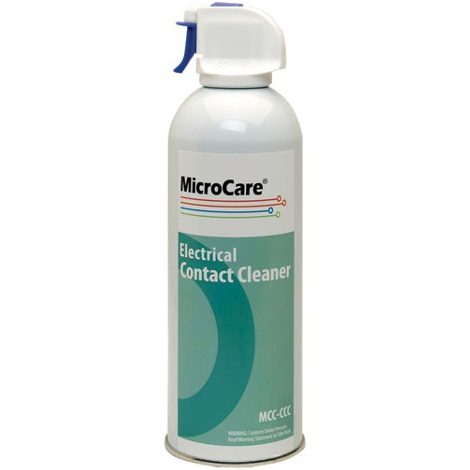 - Universal Contact Cleaner - ELAS Kft. Universal Contact Cleaner - ELAS Kft.